When it comes to your home, or home-away-from-home, don’t ever settle. Our design workbook will help walk you through your vision and give you the tools needed to best communicate with your design professional. 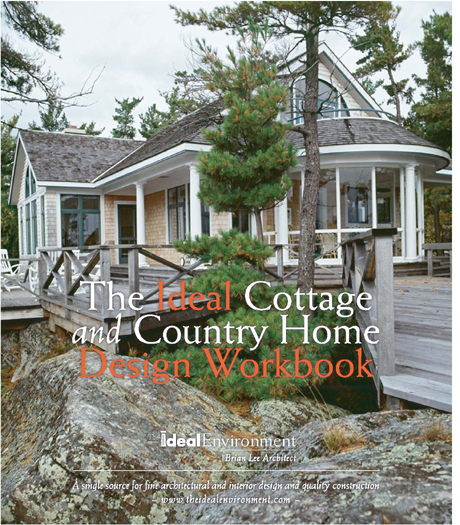 It is the essential starting point for envisioning, planning, and designing your dream home. Included is information on budgeting, materials and resources, as well as a bibliography. Consisting of 96 pages in binder format, the workbook allows you to add your own magazine clippings and internet print-outs.